Mr. Ryan R. Merritt, 58, entered into eternal rest on Sunday, September 16, 2018. 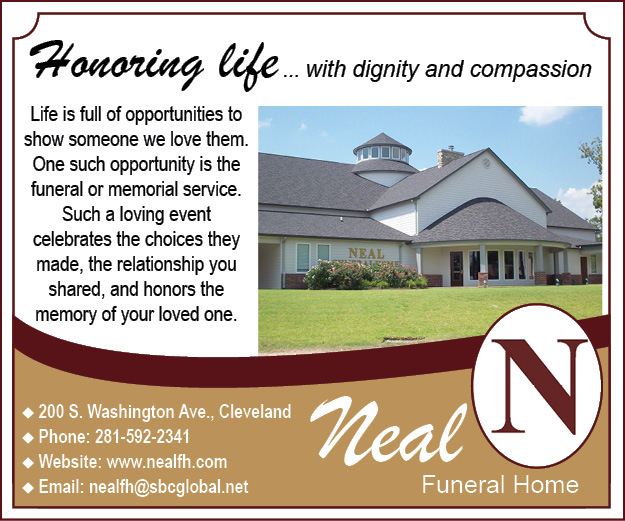 Homegoing Services: Saturday, September 22, 2018; Viewing: 10:00a.m. – 11:00a.m. ~ Funeral 11:00a.m. Services will be held at The Windsor Village Church Family ~ 6000 Heatherbrook Dr. ~ Houston, Texas 77085. Final Resting Place: Paradise North Cemetery ~ Houston, Texas.